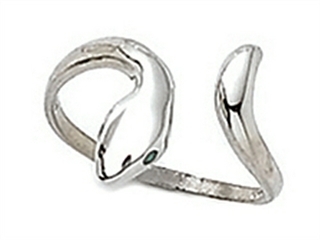 Snake Ring. 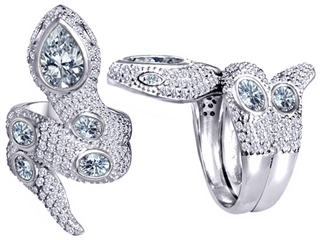 High Quality Gorgeous Statment Ring. 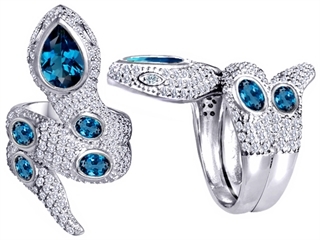 Large Trendy Ring.